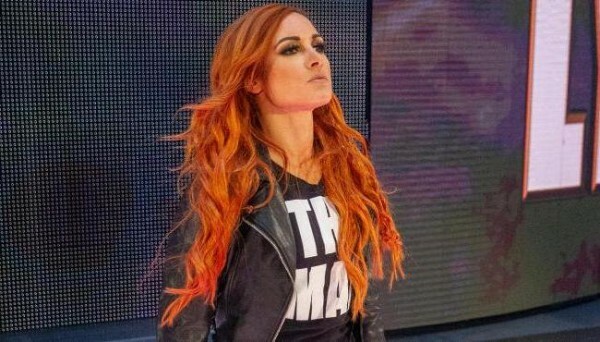 – SportsKeeda reports that Becky Lynch may have botched the selling of her knee injury, as she has been selling her left knee as injured on WWE TV lately, but when it occurred at the Royal Rumble, she initially grabbed at her right knee. She has been wearing a knee brace since the “injury” occurred. You can see images by clicking here. 2018 was the most successful year of #TheDRAWs career. *STARDOM’s Mayu Iwatani vs. Holidead. *Women of Honor Champion Kelly Klein vs. STARDOM’s Mayu Iwatani. *Lifeblood’s IWGP United States Champion Juice Robinson & Bandido & Tracy Williams & David Finley vs. The Bouncers & Coast 2 Coast.